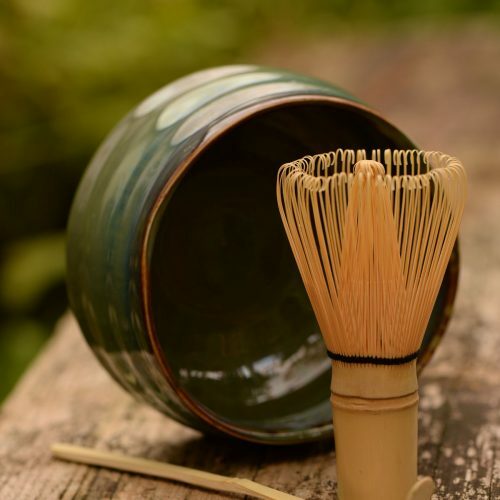 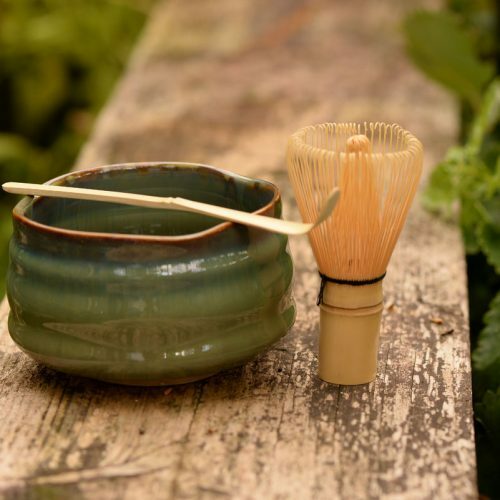 imported from the home of Matcha, the hills of Uji Japan. 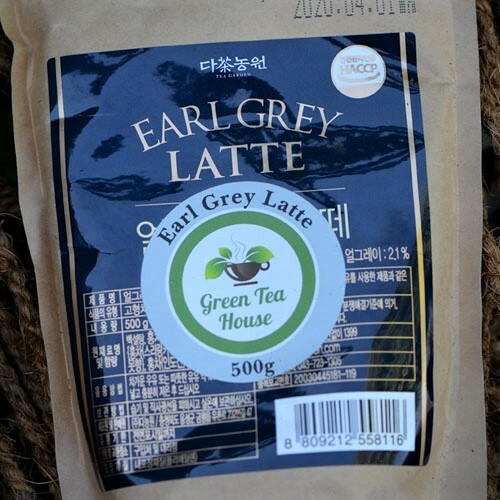 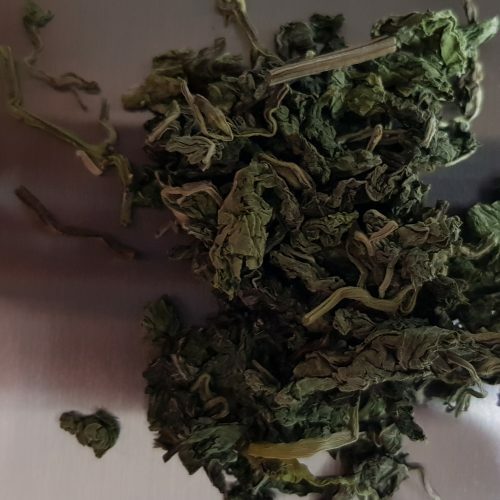 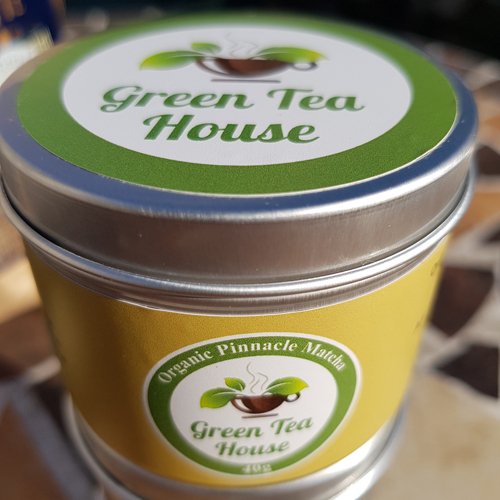 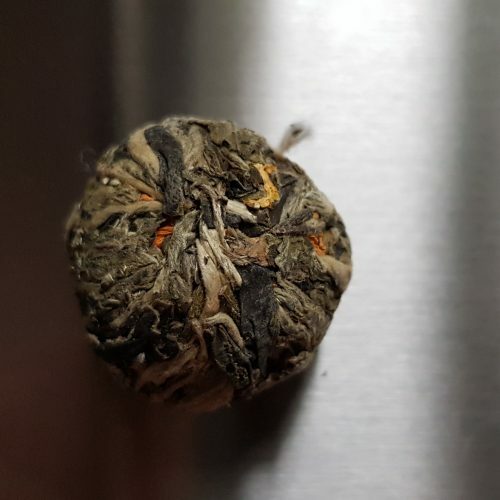 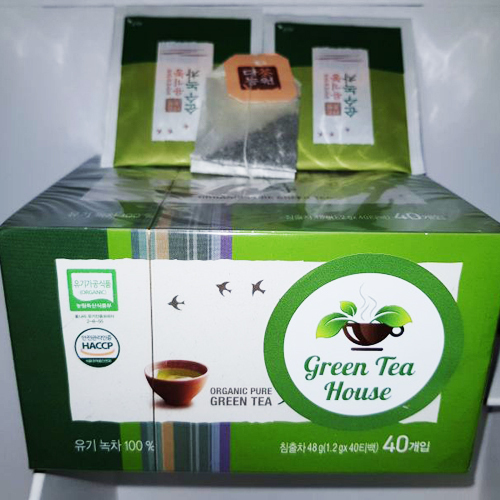 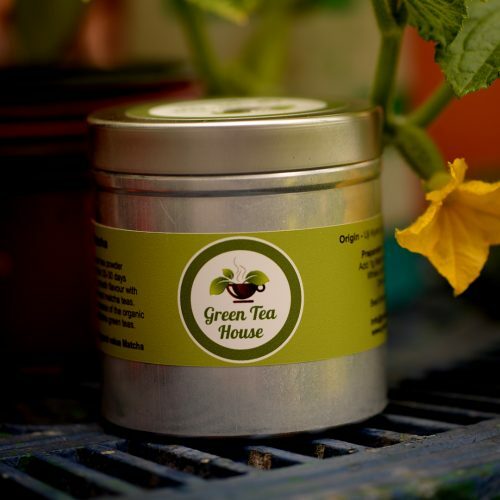 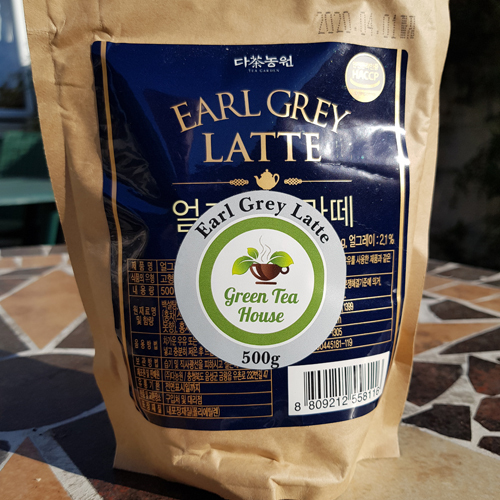 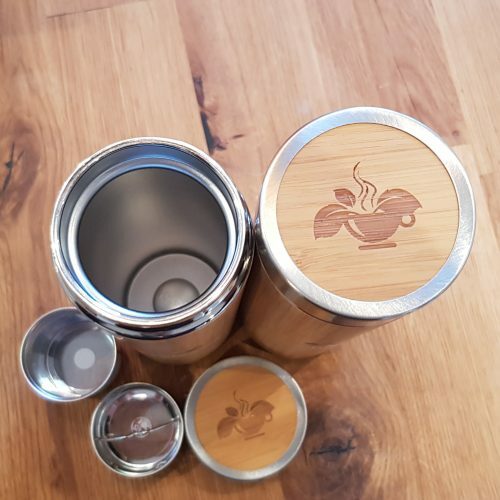 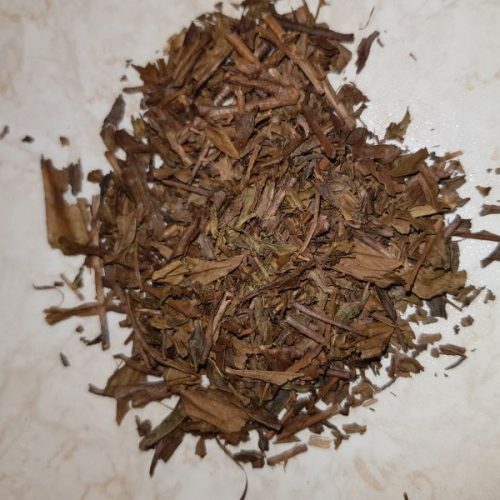 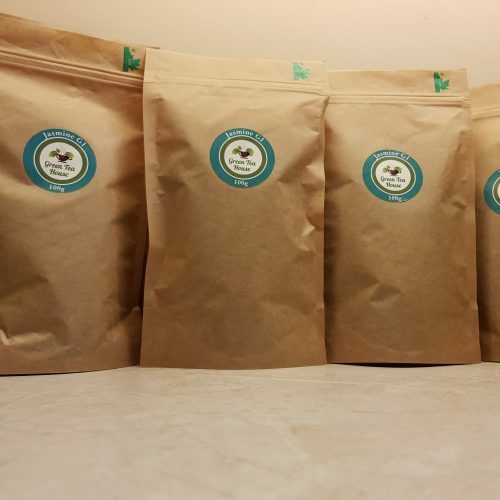 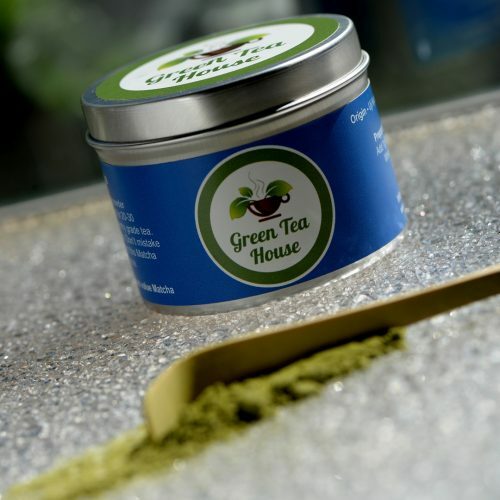 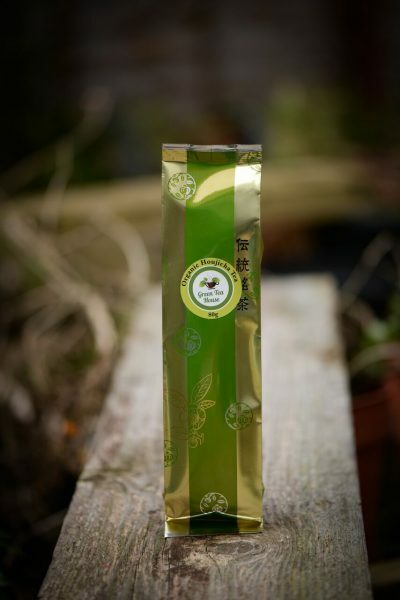 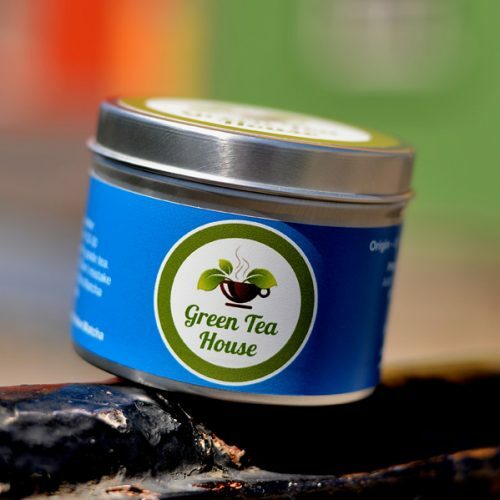 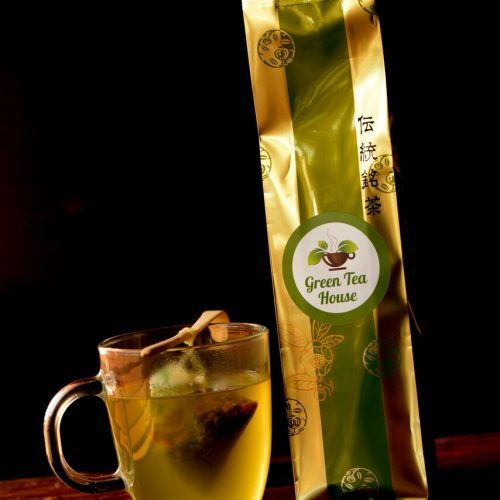 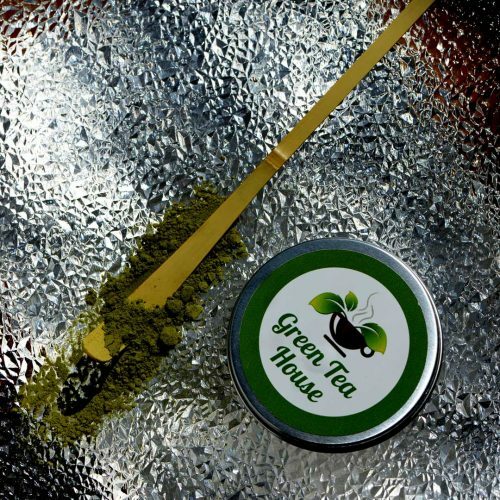 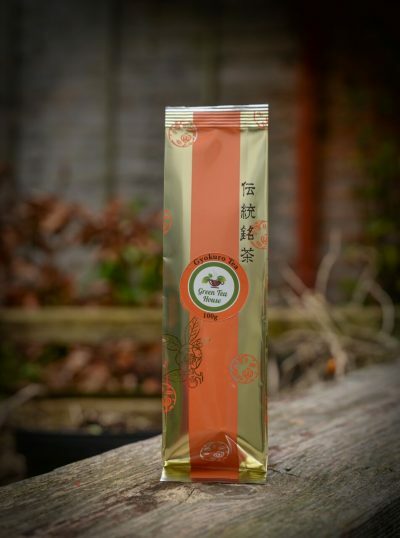 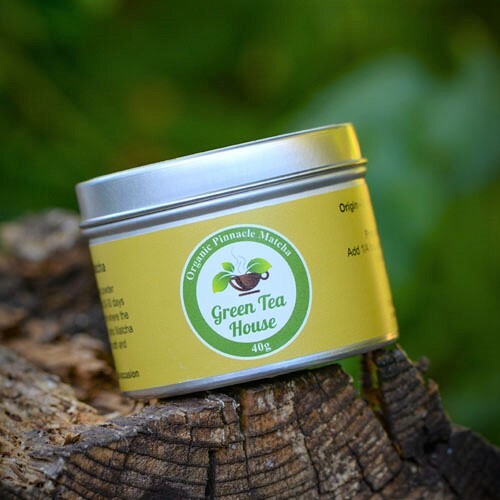 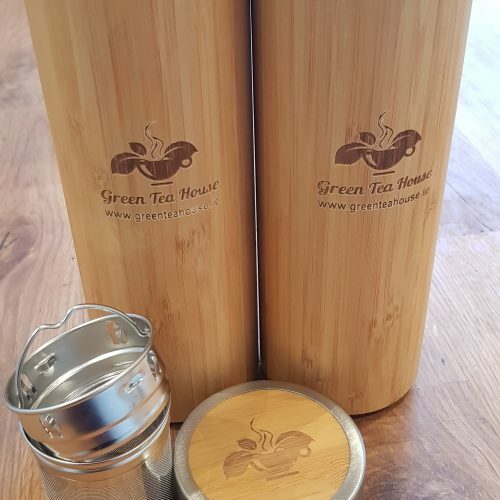 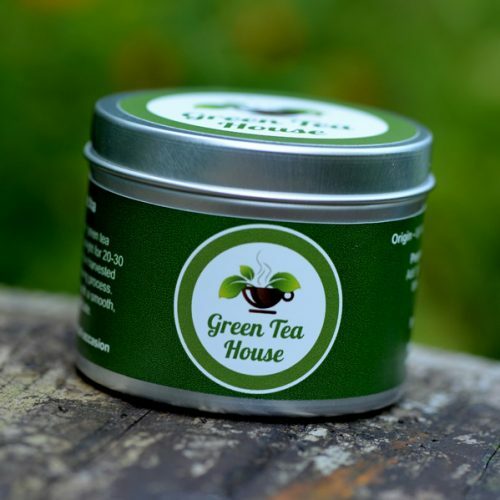 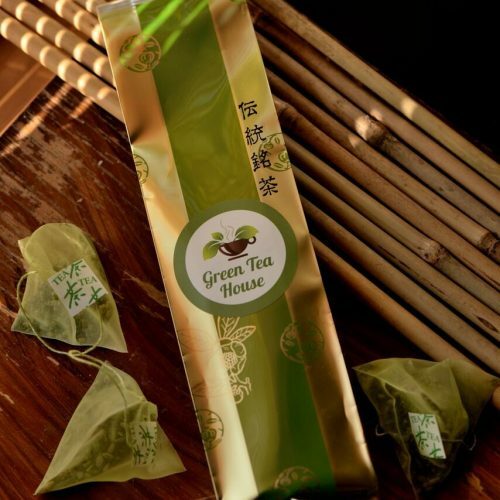 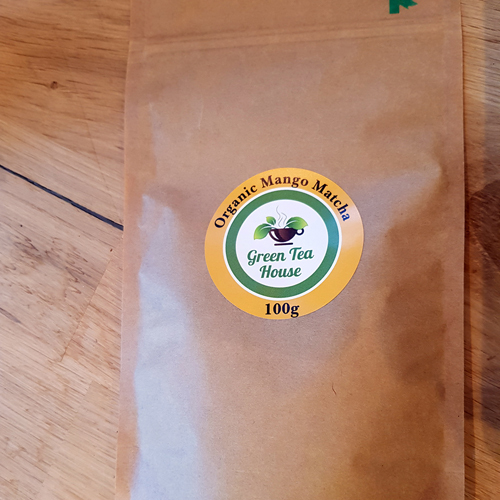 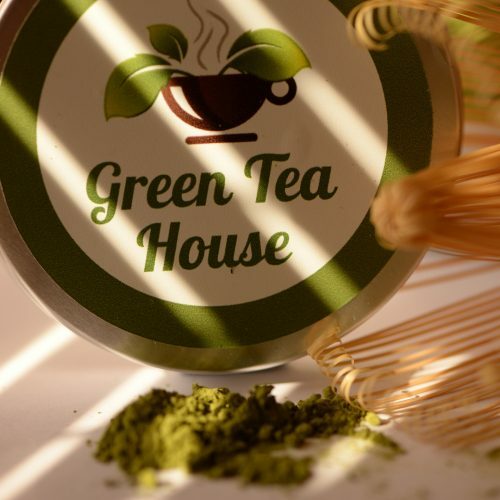 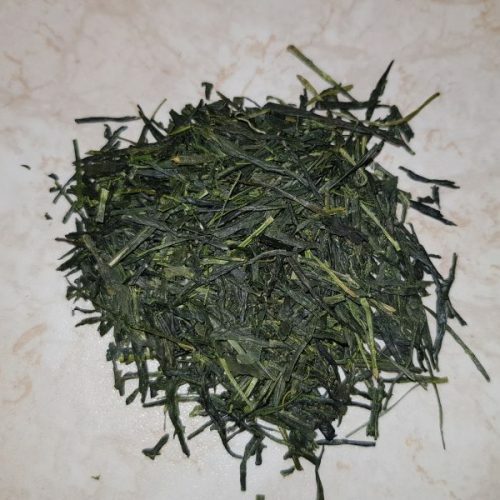 Green Tea House Ireland supplies Matcha Tea nationwide with wholesale rates available. 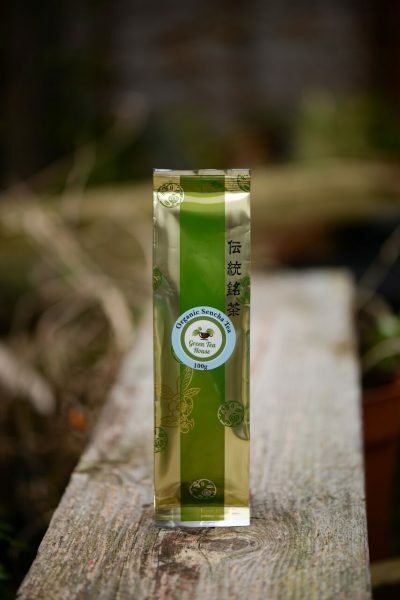 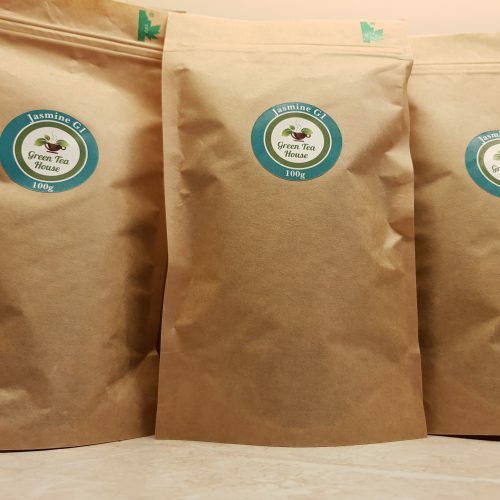 We have the best prices for a superior tea, handpicked from local tea farms in Japan. 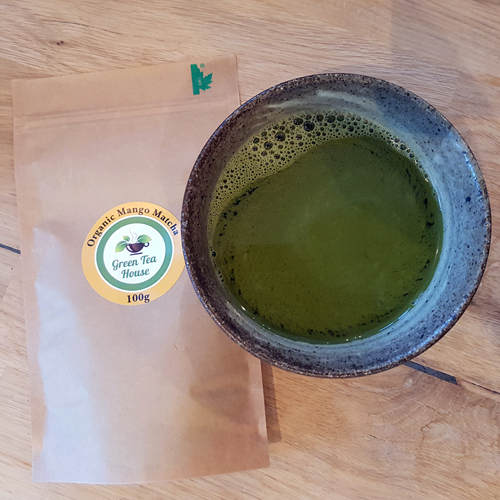 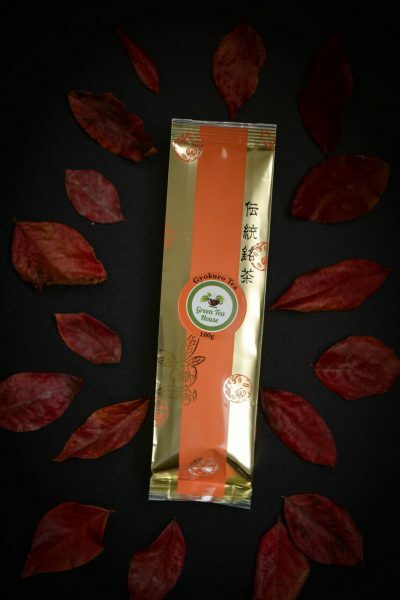 Our organic Matchas are certified and our regular Matcha tea is a taste sensation that you and your clients will love.